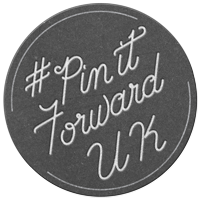 I have confessed my love for Pinterest before, but since I am part of the Pinterest UK launch and the Pin It Forward campaign (woohoo! ), I am going to fess up once again: I LOVE Pinterest. 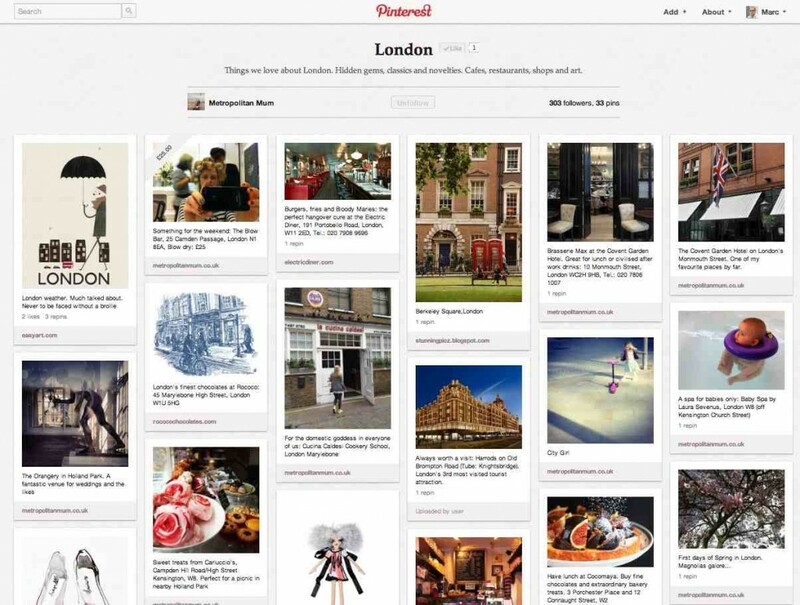 If you haven’t heard about Pinterest before – it’s a quick and easy way to collect all sorts of things you see and like on the web. Just pin them to your board(s) and share them with your followers. Or like and re-pin what others have pinned. I have used Pinterest to create moodboards for my house renovation project last year. It’s fun to see how many things from the boards have actually made it into our home. At the moment I am particularly fond of my London board. I use it as a Little Red Book – and it’s growing every day. 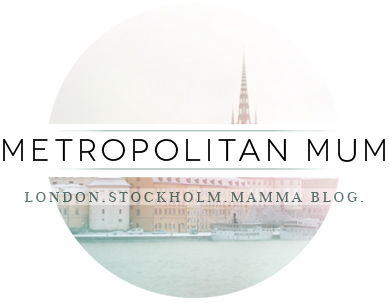 If you are on Pinterest, you can follow any of my boards here. It is my pleasure to introduce the very talented and very crafty Knitty Mummy who will be next to Pin It Forward. Everyone who manages to work a sewing machine without attaching their finger to the fabric deserves a medal in my book – let alone creating adorable pieces of clothing like this lovely lady. 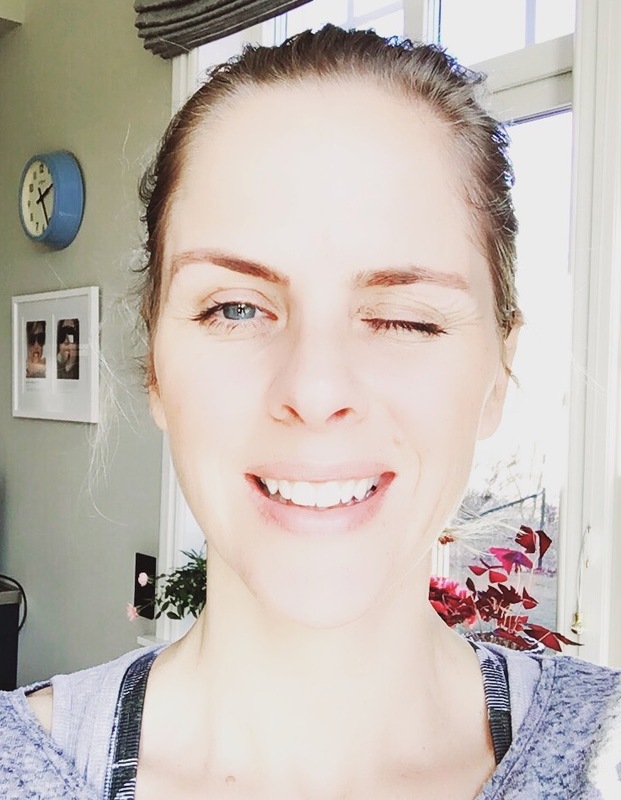 Just out of interest, have you ever seen any businesses use Pinterest well? I see it as a great way to collect things you like together, which is very much a personal thing. I have deliberately not even looked at Pinterest as I don’t have the time for one more social thingy. Similarly, on Facebook, i’m not even going to enquire about the Candy thing. Ooooooo! I am a Pinterest addict. I think it is SUCH a cool invention. I love creating idea boards for everything from my garden to my novel. And yep, outfits too. I do think it still has a few wrinkles to iron out, but it is certainly going in the right direction!